Peter has been a Realtor since 2004 and continues to grow his brand based on his passion and social nature. He works to understand why people are buying or selling, where they've come from and where they're going, and ultimately what their most perfect place looks like. 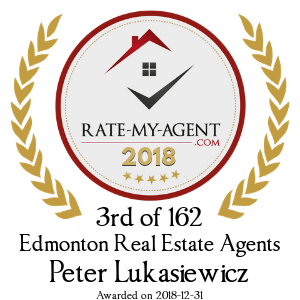 Peter’s experience, knowledge, and resourcefulness put him in a commanding position to educate & advise clients, and lead them throughout their Real Estate experiences. Over the years Peter has sold hundreds of homes and viewed thousands of properties. He is uniquely suited for matching a property to a potential home owner, and not only getting said client into the home first, but also getting them the Best Deal. 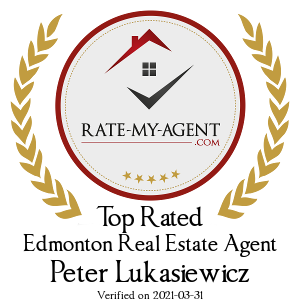 Peter’s specialty is listening to someone, providing an educated and pragmatic perspective, and subsequently helping them make the best Real Estate decision for their future.